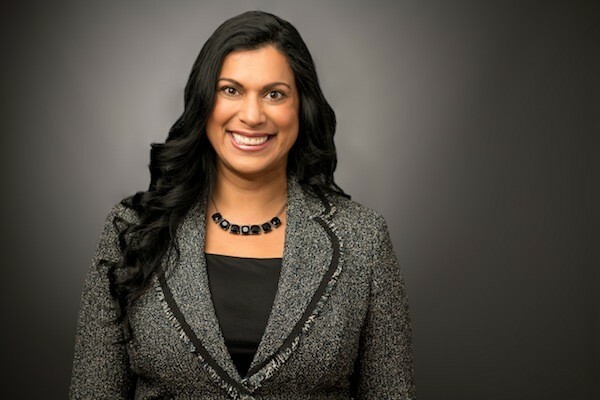 It’s been a long road from an Indian orphanage to the Carolinas for Stephanie Kripa Cooper-Lewter, but now that she’s here, she’s ready to join the fight against economic immobility and help disadvantaged children like she once was. As a baby, Cooper-Lewter was left on the doorstep of Mother Teresa’s orphanage in India. Later, she was placed with an Indian foster family and soon arrived in the United States on an immigrant orphan visa through an international adoption. Now 45, she has dedicated her life to change and will have a chance to help disadvantaged children in Charlotte as the new executive director of the Leading On Opportunity Council, formed in response to a Charlotte-Mecklenburg Opportunity Task Force recommendation to improve economic mobility. The initiative helps create opportunities for children by focusing on early childhood education, college and career readiness, family stability, social capital and segregation. Cooper-Lewter will begin in her new position on February 20. On her to-do list: develop a 100-day action plan, build a staff, secure an office location, listen to the community and meet as many people as possible. After a nationwide search of over 100 candidates, the 45-year-old was chosen for her experience collaborating and building relationships with different communities. She has nearly 25 years of experience in social work, including serving as President and Chief Executive Officer of Big Brothers Big Sisters of Greater Columbia and most recently the Vice President of Initiatives and Public Policy for the Sisters of Charity Foundation of South Carolina.